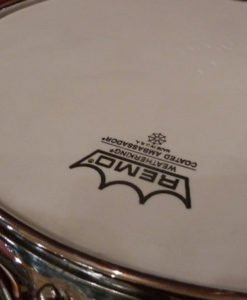 Snare samples from a time-tested snare! 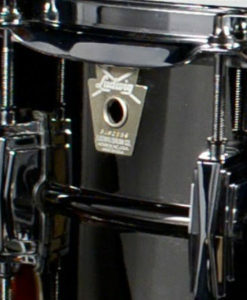 This snare offers controlled resonance and overtones with a focused and bright attack. 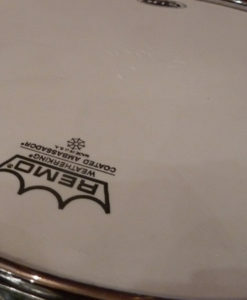 Pure Snare Samples from a Time-Tested Drum! 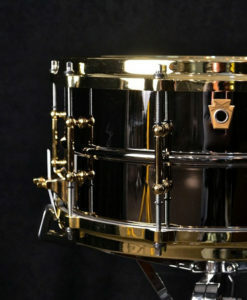 The Yamaha Recording Custom snare is an incredibly versatile recording snare. 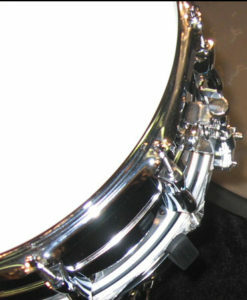 Due to the birch shell, the overtones are controlled and the drum has a nice bright attack. 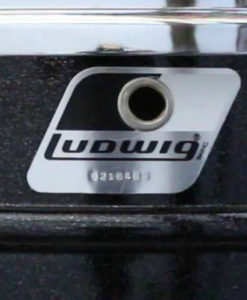 Included in this download set are two different tuning pitches as well as both wide open and more controlled sounds (slight muffling to control ring). 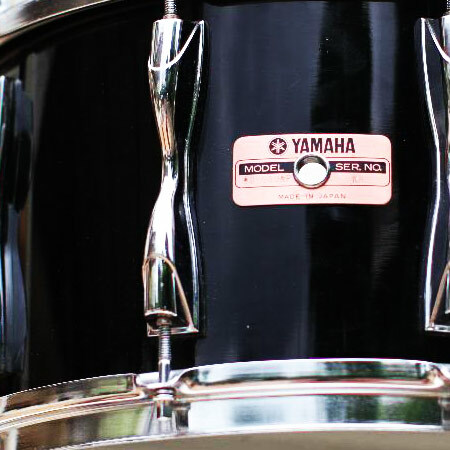 This downloadable pack of snare samples include both right and left hand hits, rimshot samples, cross stick samples, snares off samples, flams, and a few drags. 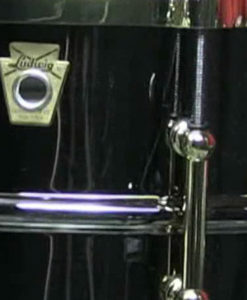 All the types of sounds you need when looking to program realistic snare tracks. 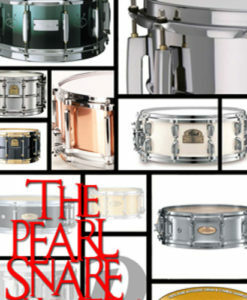 Part of the Snare Drum Sample Packs I collection. 34 MB total Samples | 134 multi-velocity hits | 24/44 WAV format.